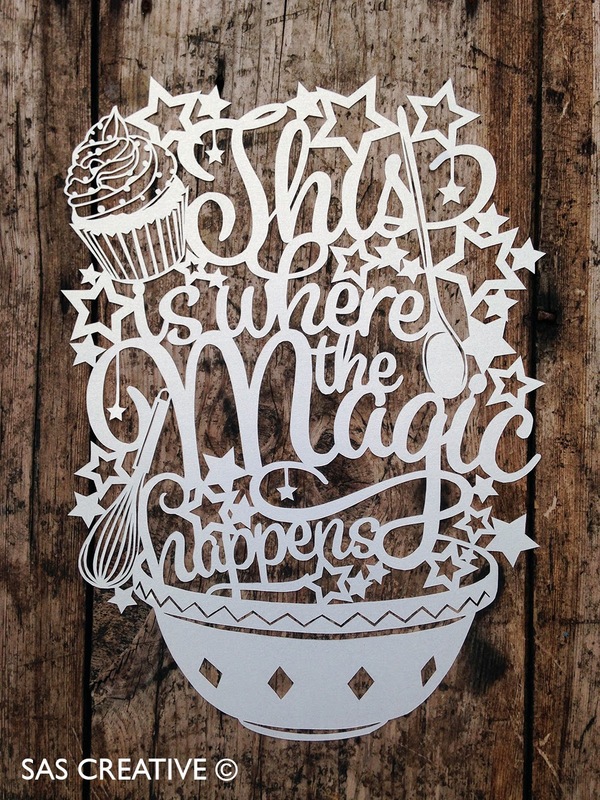 Inspired by my recent attempts of baking and to perfect my skills for our daughters 2nd birthday (a Gruffalo themed cake and party!) 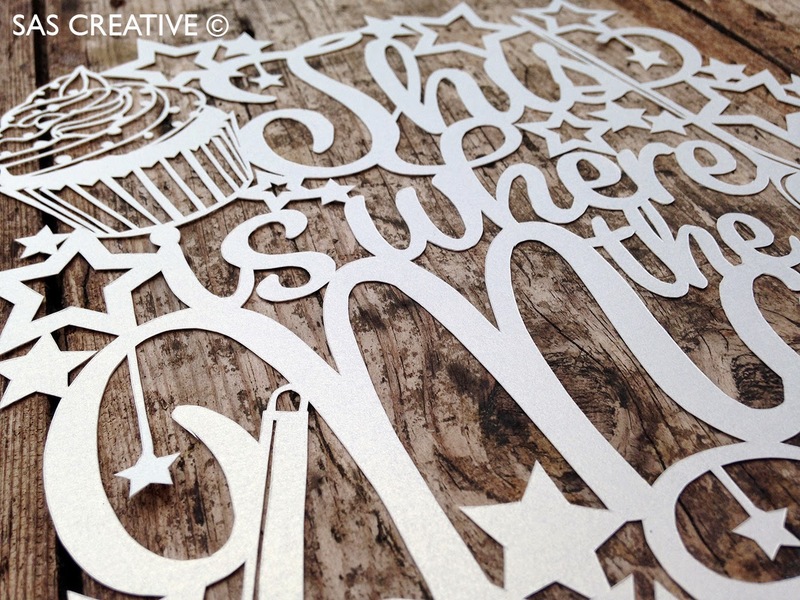 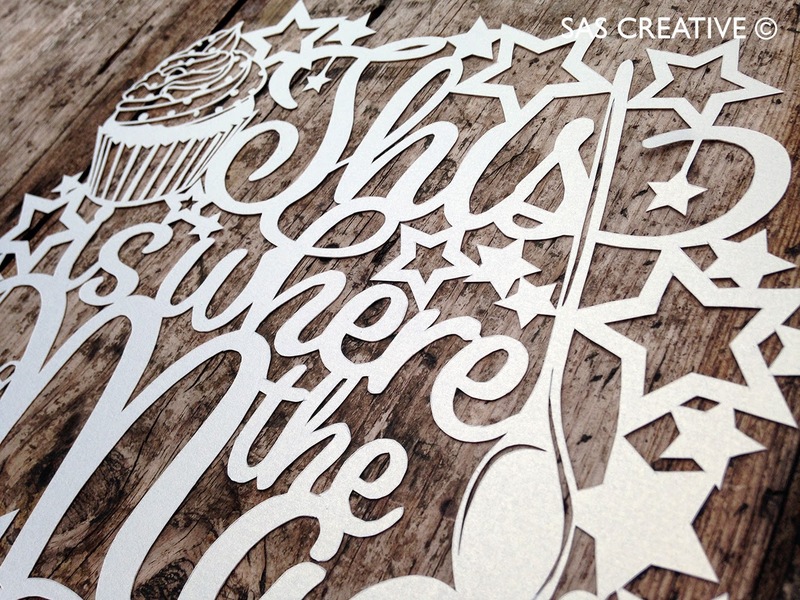 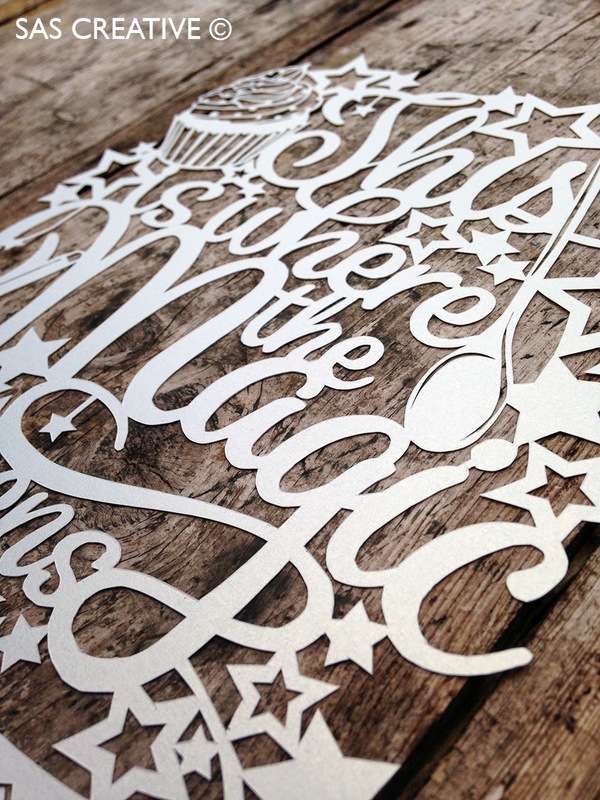 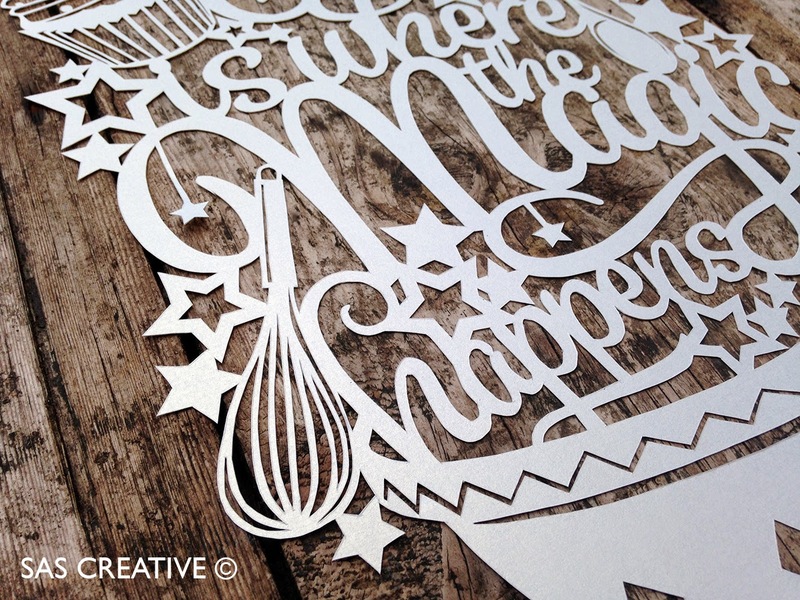 This is the revamped cake inspired papercut for all cake makers out there. 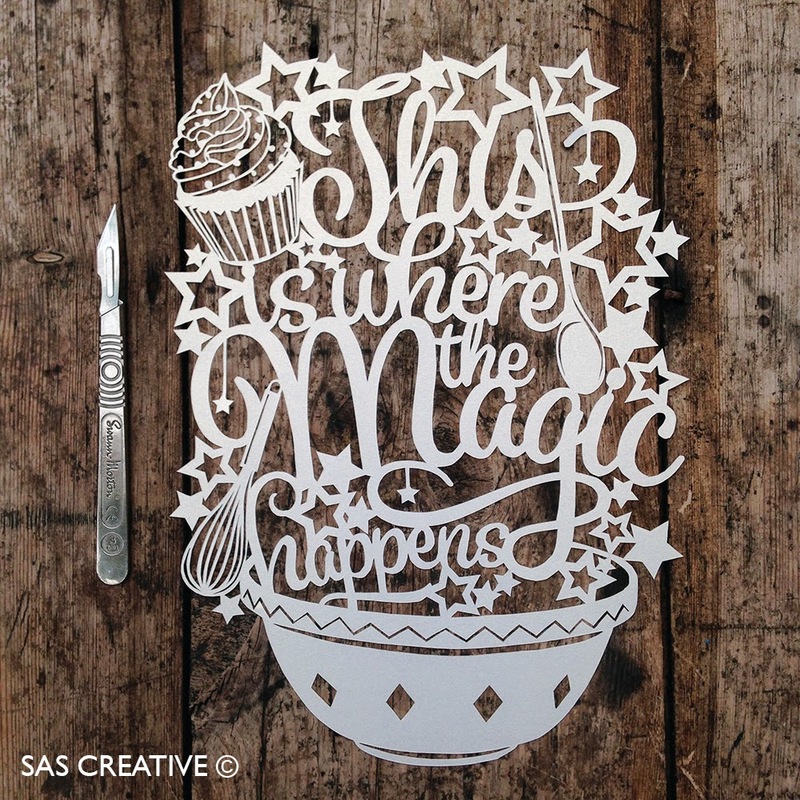 This would look amazing in a kitchen! 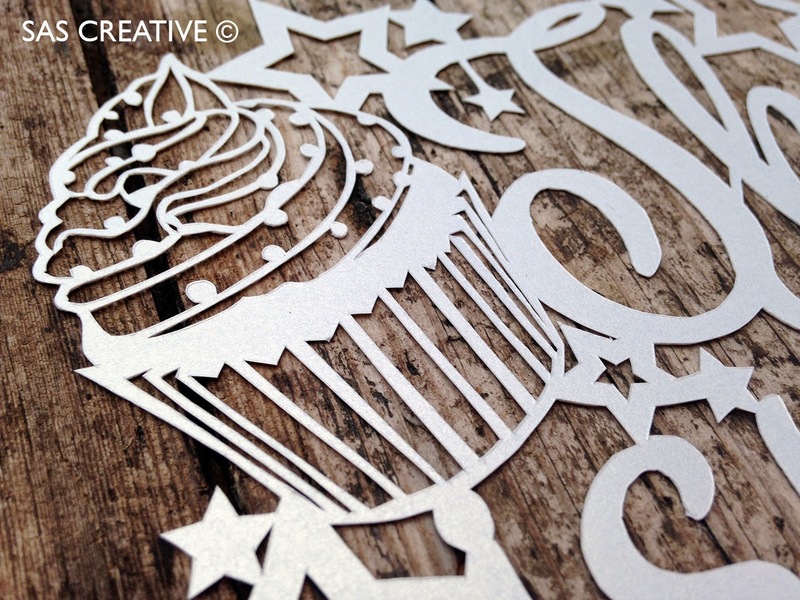 Now available as a PDF downloadable template and SVG file for cutting machines.